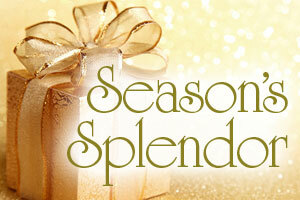 Take a spectacular journey through this season’s splendor. It’s in the golden jewels of a necklace, a lush green landscape, or a vibrant red scarf. Come by and celebrate the creations our local artists have to offer at this magical time of year.